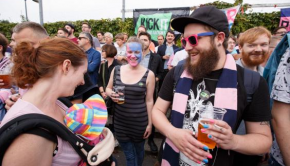 Non-League outfit Dulwich Hamlet are the latest football club to see their home come under threat from property developers who own lucrative land around the capital. 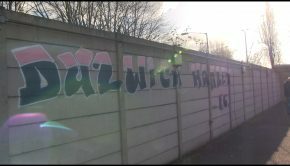 A bitter row has ensued between them and Meadow Residential, with The Hamlet being excluded from their own home ground, Champion Hill. 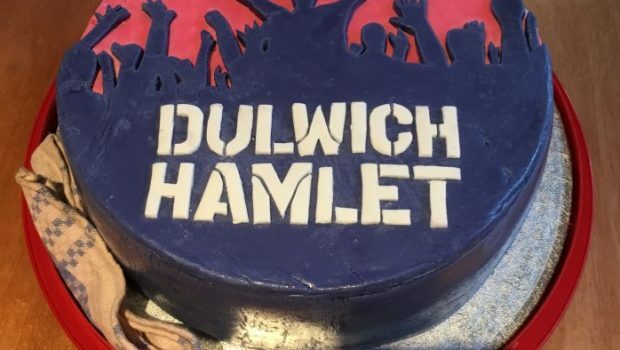 Whilst the intense political debate roars on, non-league neighbours Tooting and Mitcham FC have stepped in to offer Dulwich use of their ground to play out this season’s remaining fixtures at their home eight miles away. Harry Corton went down to the first game at their temporary new home to gauge the current mood around the club. 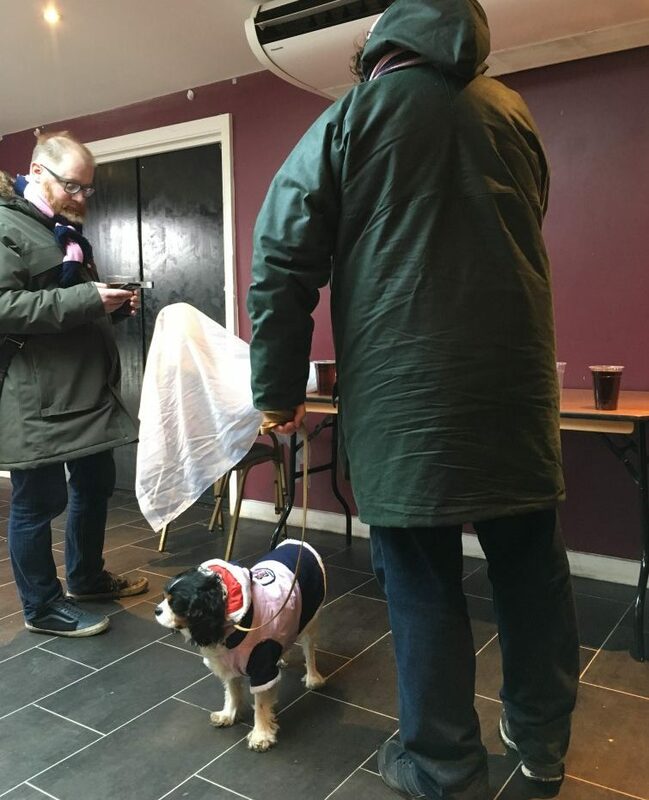 Click here to hear Harry’s report on the story that’s captured the attention of football fans everywhere.